The Start Menu as we knew it may never be coming back to Windows, Microsoft is returning some aspects of the traditional Start Menu in Windows 8.1. Hidden away in Taskbar and Navigation properties are new settings that will allow users to customize the full-screen Start Screen. Users will now be able to enable a new app list view to display by default instead of the large tiles of Windows 8 when the Start Screen is displayed. via Display App list instead of tiles on the Windows 8.1 Start Screen. 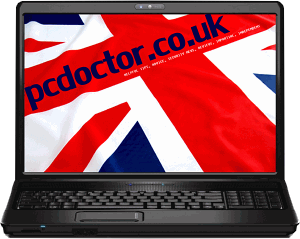 This entry was posted in pcdoctor.co.uk, Software and tagged App List, help, Tips, Windows 8. Bookmark the permalink.